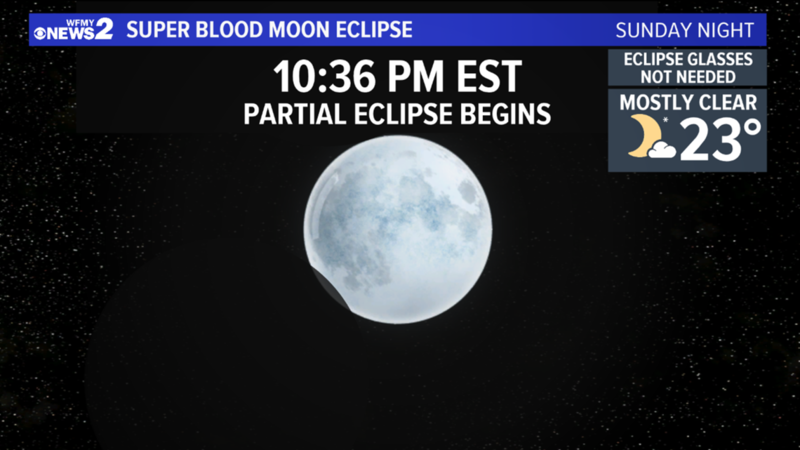 The Super Wolf Blood Moon will go from bright to dark to red and return to almost full brightness at the end of the partial eclipse. 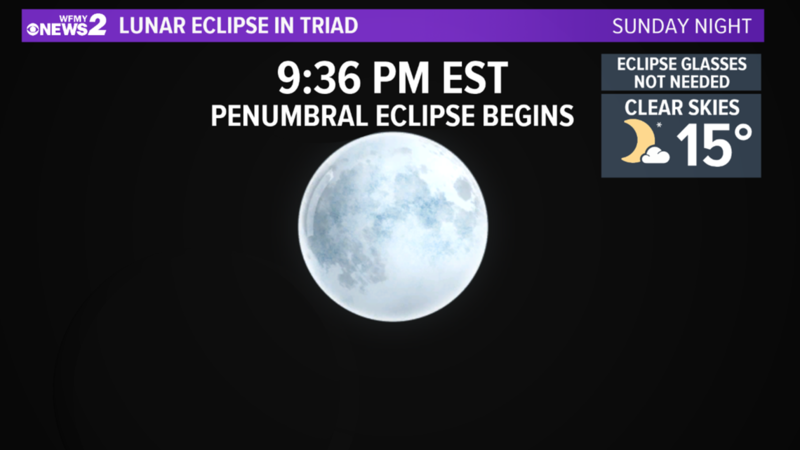 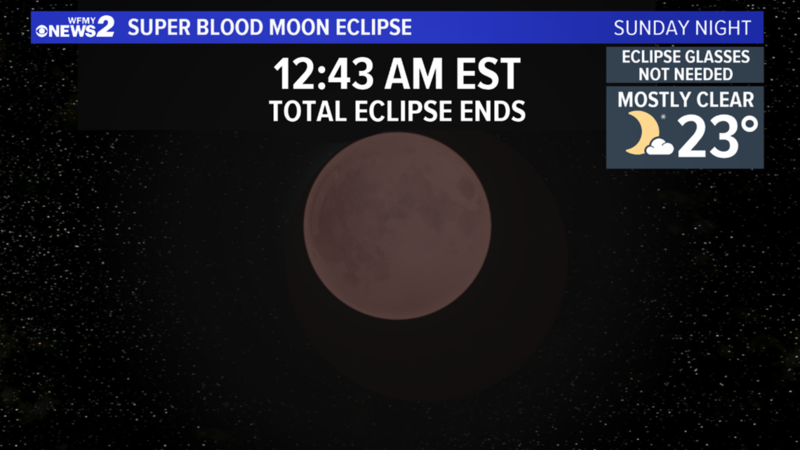 The moon will be much darker at the start of the total eclipse, and will show a red hue. 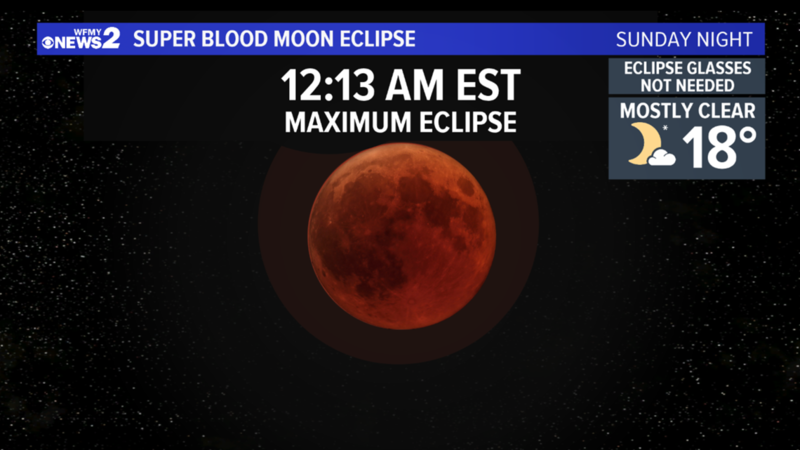 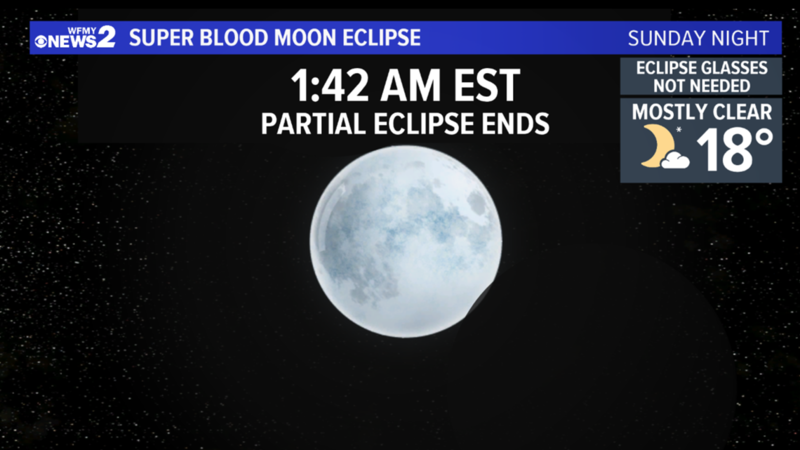 The Super Wolf Blood Moon will return to almost full brightness at the end of the partial eclipse.